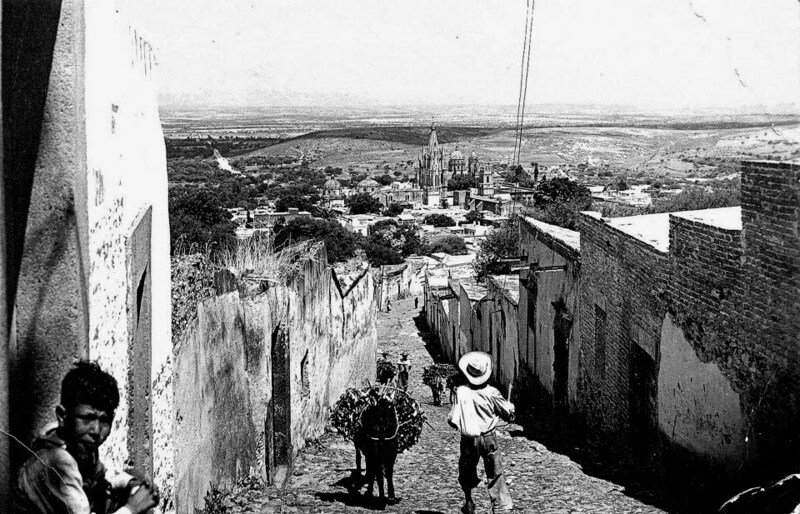 Tags: Gringo Guide to Mexican History, Mexico, san miguel, San Miguel de Allende, William J. Conaway. 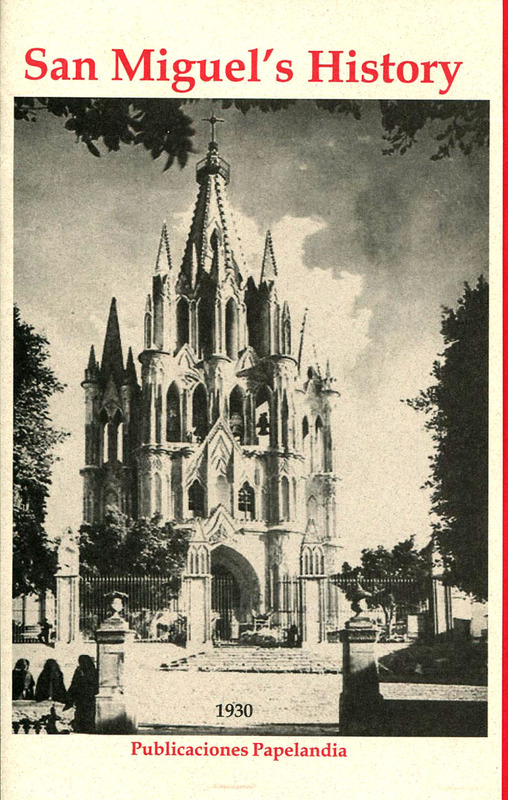 Tags: Adventure Mexico, Gringo Guide to Mexican History, San Miguel de Allende, William J. Conaway. 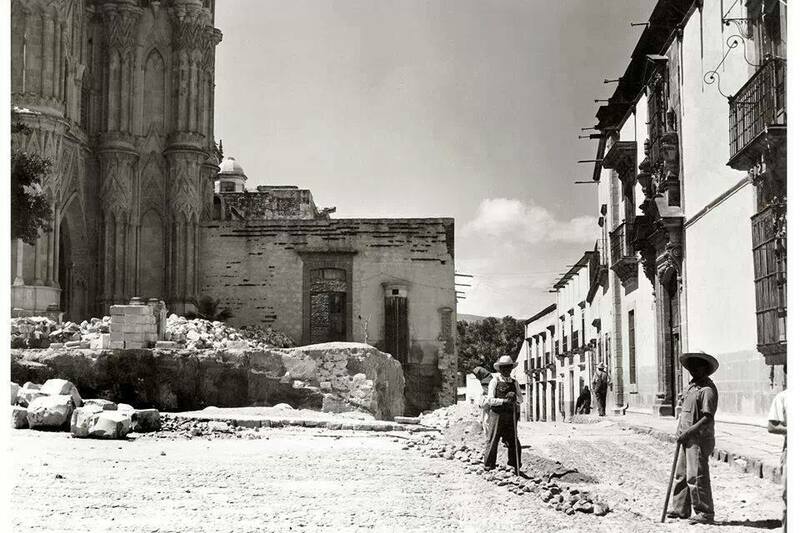 Tags: Mexico, san miguel, San Miguel de Allende, William J. Conaway. 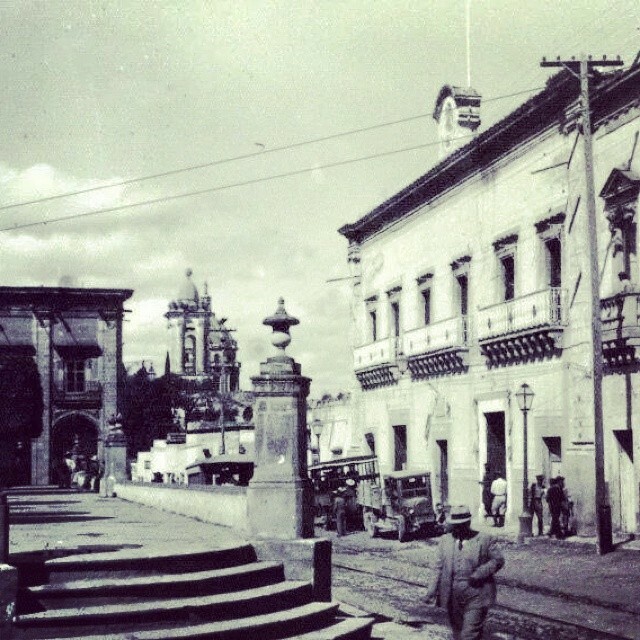 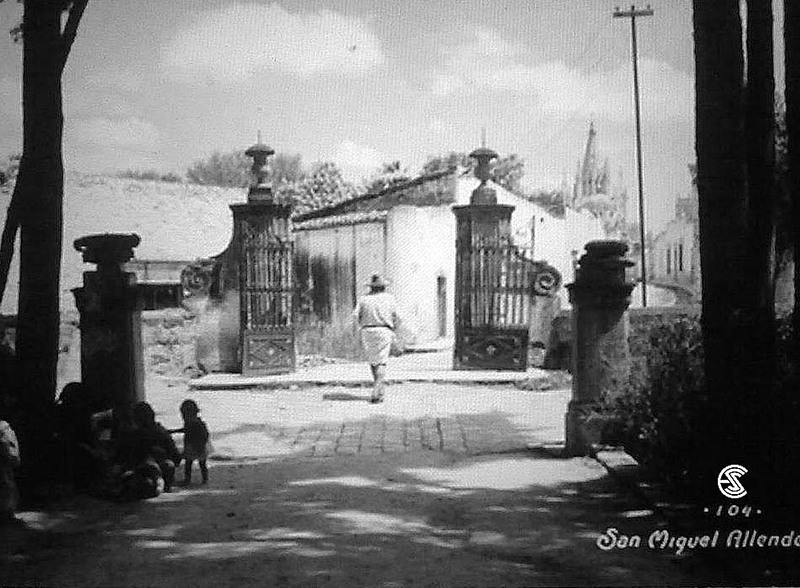 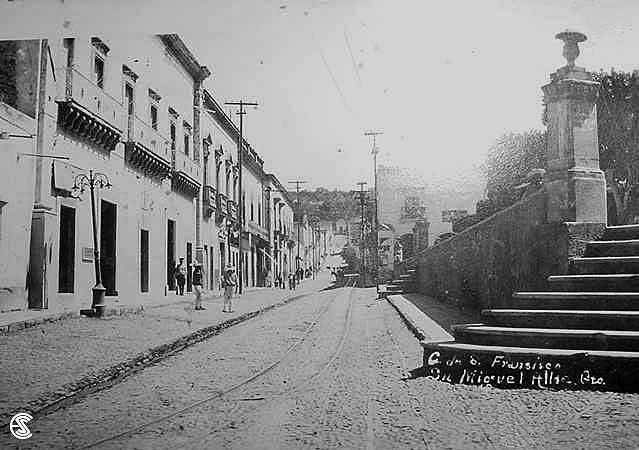 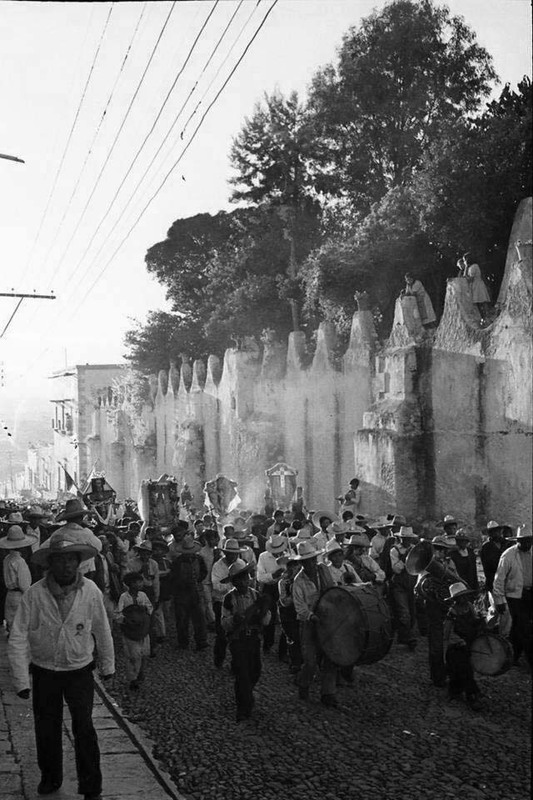 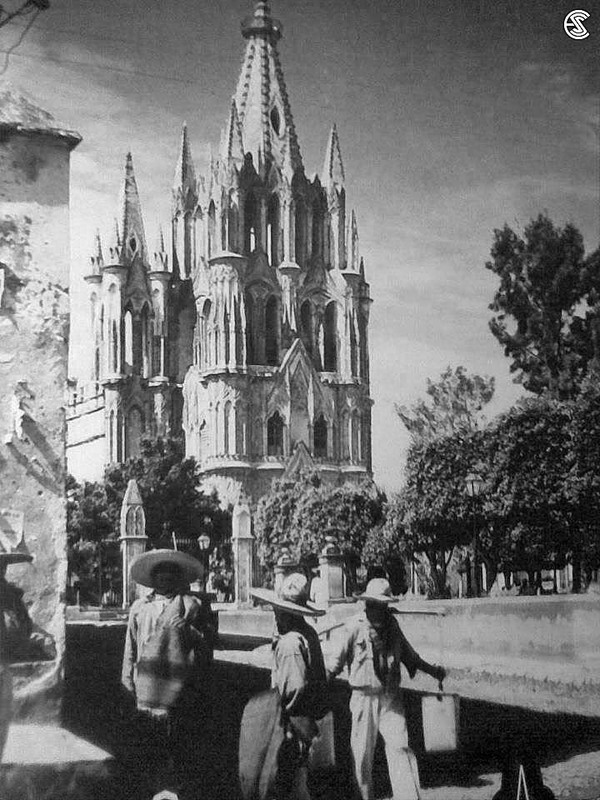 San Miguel’s History – A fifty-five page booklet of the history of San Miguel de Allende from the settlement through the War for Independence with lots of historic pictures. 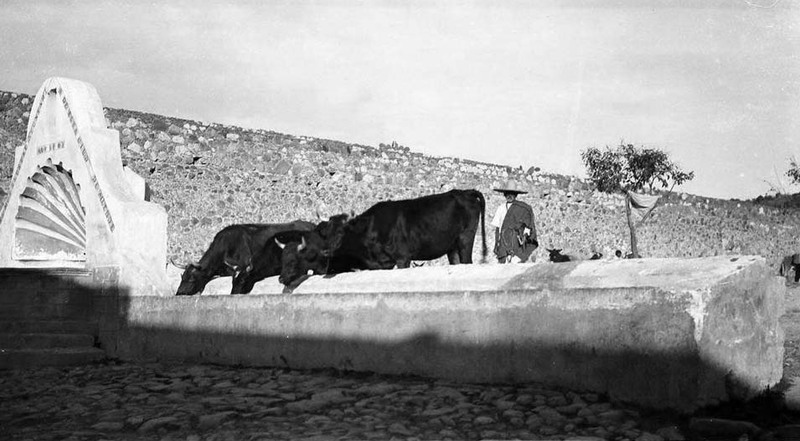 WT-101-A – $7.95 Plus $2.95 International Shipping and Handling. 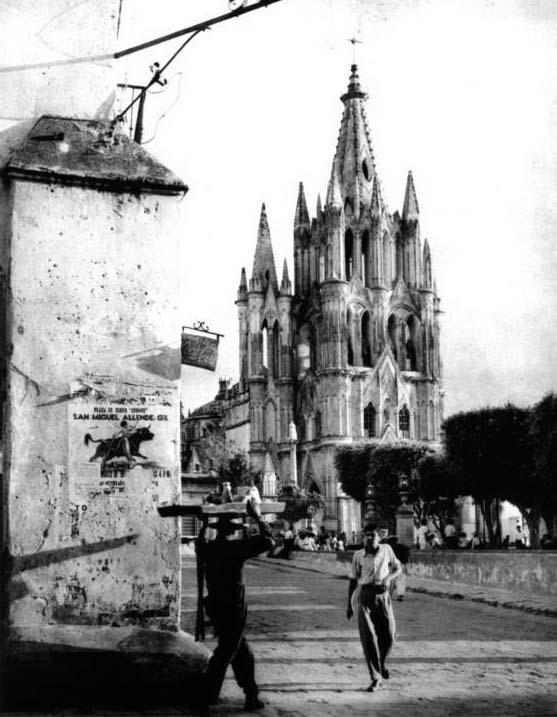 Order by email: wjconaway@yahoo.com; or download from Amazon.com; Barnes and Noble.com; Kobo.com; or Google Play for a considerable discount.